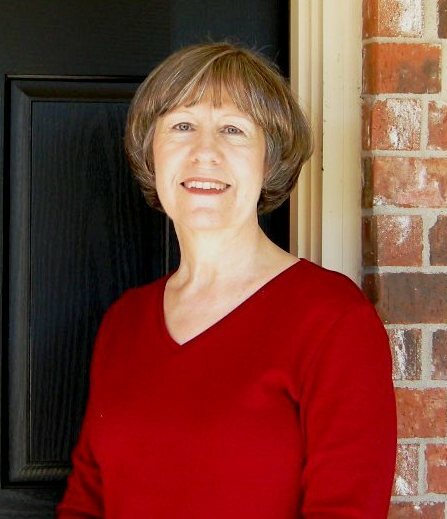 I previously introduced readers to Gloria Hander Lyons, a prolific author of a variety of books. At the time that story was published, her latest writing and first attempt at publishing a novel was weeks away from release. I noted that this blog would feature Gloria and her latest work once it was available. 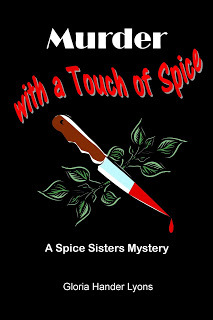 I am happy to say that Murder With A Touch Of Spice is now for sale at her website, www.gloriahanderlyons.com. The work of fiction, of the “cozy mystery” genre, is an entertaining story of the McCormick family, whose daughters have “spicey” names. Of course, there is a murder and the McCormick sisters divert their attention from their regular pursuits to solve the crime. The story is well worth the investment of time and low price ($7.99 for paperback or $2.99 on Kindle) to get acquainted with this accomplished writer. The novel has been received quite well as a Kindle book, having been the subject of nearly 1600 downloads on Kindle during one week of a promotion by the author. It’s great entertainment! I also encourage you to check out Gloria’s blog Gloria’s Joyful Life, My Cancer Journey http://gloriasjoyfullife.blogspot.com/2013/03/my-cancer-journey.html for inspirational reading when facing tough times. Chang Apana J.D. Tippit – Do you remember who he was?